We love the Pave because Tifosi did a fantastic job giving us an eyewear option that isn't just functional for cycling -- they look stylish off the bike as well. In our minds the Pave scores a 10 fashion-wise and for riding, too, because the frames ride just a smidge below your eyebrow. This means that your vision is uninterrupted when you're chin is buried on your stem and you're on the rivet. The Pave glasses have a fit that works best for medium to large faces. We sell it in two frame colors -- Pearl White and Matte Black. Both options come with a three sets of lenses -- Smoke for sunny days, an AC Red for overcast conditions, and Clear for low/no light conditions. The frames are made with a Grilamid TR-90 -- a nylon with exceptional bendability, strength, and toughness against impact and UV damage. Not only are they virtually indestructible, but they are super light, allowing the Pave to weigh in at an amazing 29g. Once you have them on they stay in place, too, thanks to their hydrophilic rubber adjustable temples and nose piece. 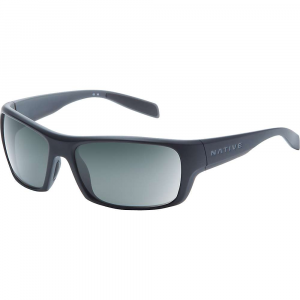 Highlights of the Pave include Tifosi's Glare Guard reflective coating to reduce glare and decrease eye fatigue. All Tifosi lenses provide 100% UVA and UVB protection, and they're ventilated for increased air flow and fog resistance. You also get a carrying case and a Microfiber lens wipe. Proposition 65 Warning for California Consumers: This product contains chemicals known to the State of California to cause cancer and/or birth defects or other reproductive harm. Free Shipping. Tifosi Pave Sunglasses FEATURES of the Tifosi Pave Sunglasses Fully adjustable nose pads provide a custom fit Limiting slippage and increasing comfort Fully adjustable ear pads allow a custom fit Increasing comfort and performance Hydrophilic rubber ear and nose pads increase their grip the more you sweat - no slipping Vented lenses increase airflow to prevent fogging and help keep you cool TR-90 is an incredibly light and durable nylon material that resists chemical and UV damage Bag and case included SPECIFICATIONS of the Tifosi Pave Sunglasses Weight: 29 g This product can only be shipped within the United States. Please don't hate us. 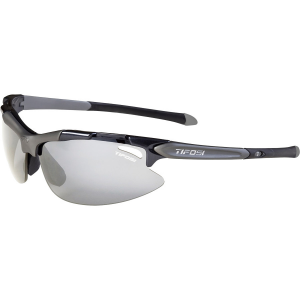 Shielding your eyes in any light level, the Tifosi Pave interchangeable sunglasses feature lightweight, ventilated frames that work well for cycling, hiking and running at any time of day. Matte Black frames feature Fototec(TM) photochromic lenses that adjust tint according to light conditions; lenses darken in bright light and lighten in dim light. 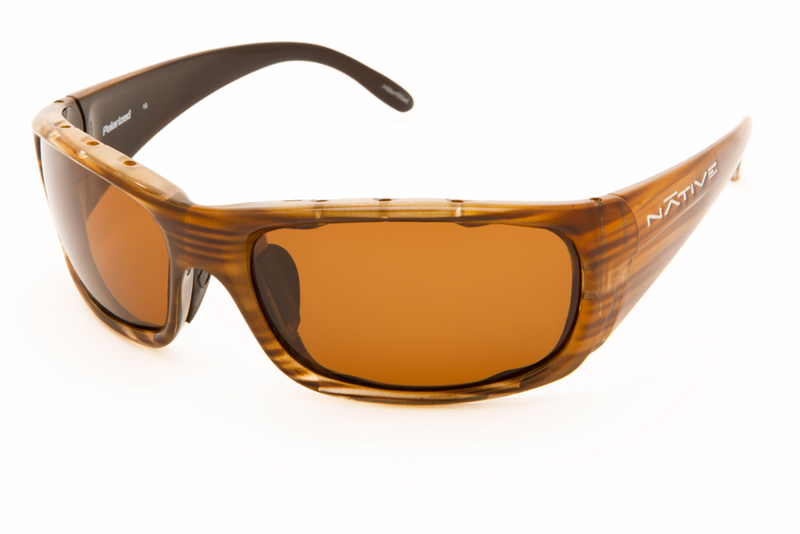 Only Matte Black frames feature Fototec photochromic lenses. Metallic silver frames include 3 interchangeable lenses (brown, red, and clear tints) that accommodate bright light, low-medium light and nighttime conditions. Lightweight and virtually shatterproof, polycarbonate lenses are 20 times more impact-resistant than glass and one-third the weight. Grilamid(R) TR90 lightweight nylon frames offer a consistent fit and flexibility in all temperatures and are extremely impact-resistant. Rubber nosepiece and temple ends become tackier when wet for reliable grip during exercise and hot weather; ear pieces and nosepieces adjust to personalize fit. 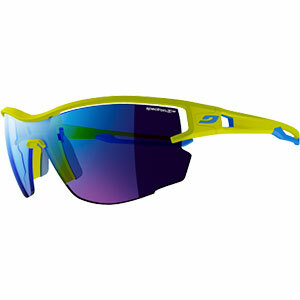 Ventilated lenses increase airflow to eliminate fogging. Fits medium to large profiles. 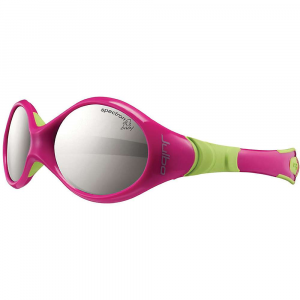 Tifosi Pave interchangeable sunglasses include a semirigid carrying case and cleaning cloth. Closeout. Key Features:Frame fits small to large faces.Hydrophilic rubber nose-pads and temple tips keep their grip when wetAdjustable nose-pads provide a custom fit.Decentered polycarbonate lenses have no distortions, are virtually shatterproof, and eliminate 100%UV (ABC)Includes 3 sets of interchangeable lenses to suit varying conditions.Weight on your head: 26gIncludes a case and cleaning-cloth bag. The Tifosi Pave is not available from the stores we monitor. It was last seen December 18, 2018	at Backcountry.com.